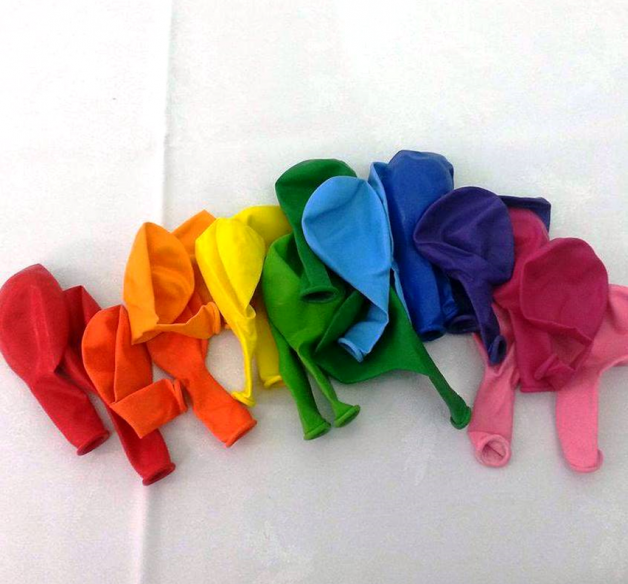 Helium balloons and Party Balloons - birthday balloons, printed balloons, balloon printing, helium balloons, helium gas tanks, party balloons and lots more. 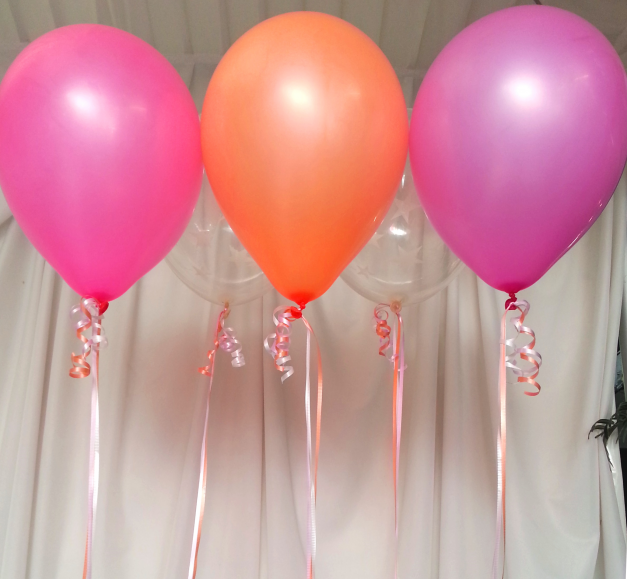 We stock a huge range of balloons including and pearl balloons, printed balloons, balloons for birthdays and lots more. 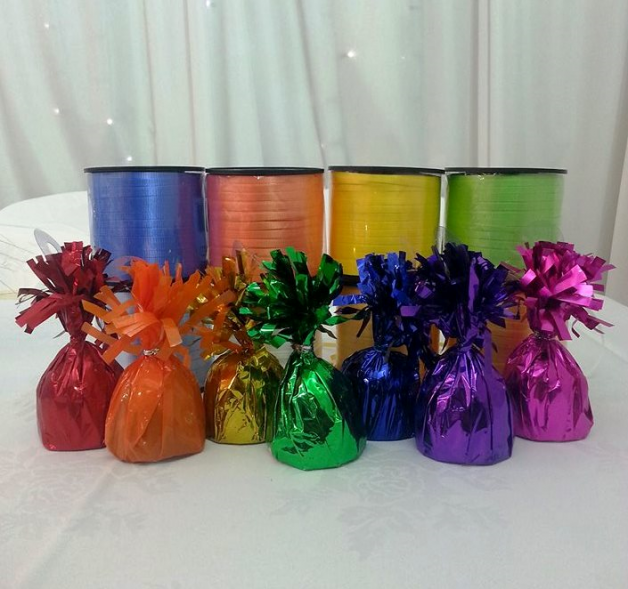 Our helium balloons can be inflated in Christchurch and we courier our Helium Kits throughout NZ including Auckland, Wellington and all other towns and cities in NZ. Browse our range of balloons, birthday balloons and balloon accessories in addition to our range of other birthday party supplies.